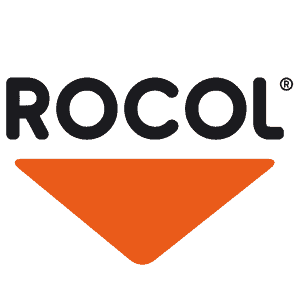 Rocol, a division of ITW, develop, manufacture and distribute lubricants for industry and line marking systems to customers worldwide. Dating back to 1878, Rocol are one of the longest standing lubricant companies and now manufacture a wide range of products including food grade greases, oils & lubricants, industrial lubricants such as; gear, chain & compressor oils, metalworking products including slideway lubricants and cutting/coolant fluids and a comprehensive range of site safety products for instance, line markers, anti-slip paints & traffic management. Send your Rocol enquiry to us here and we will get back to you as soon as possible.